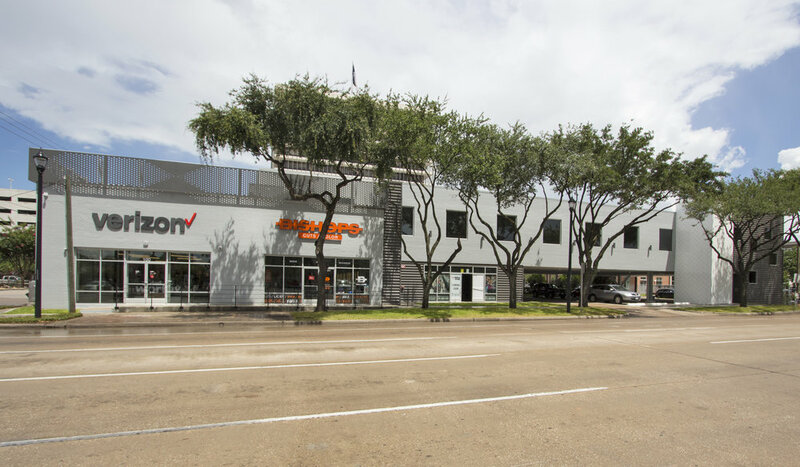 Property located on hard corner of Fannin and Elgin (Westheimer) with direct access to MetroRail Main Street Station. 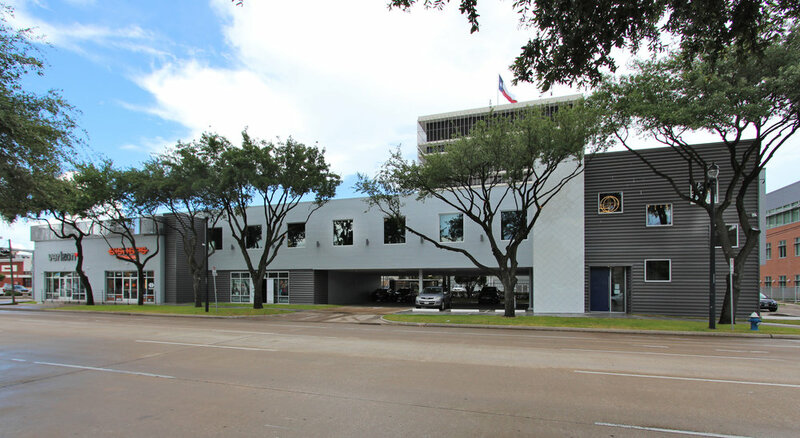 Strategically located in the densely populated Midtown District with over 11,000 apartment units. The Midtown Super Block Park, a landmark project completed in February 2017, features a 3-acre park with a 400-car parking garage directly underneath the area. Additional amenities include an expansive lawn, flexible pavilion, wetland stream and trail, native landscaping, interactive water feature, playground, public art, game courts, market areas, and a dog park. 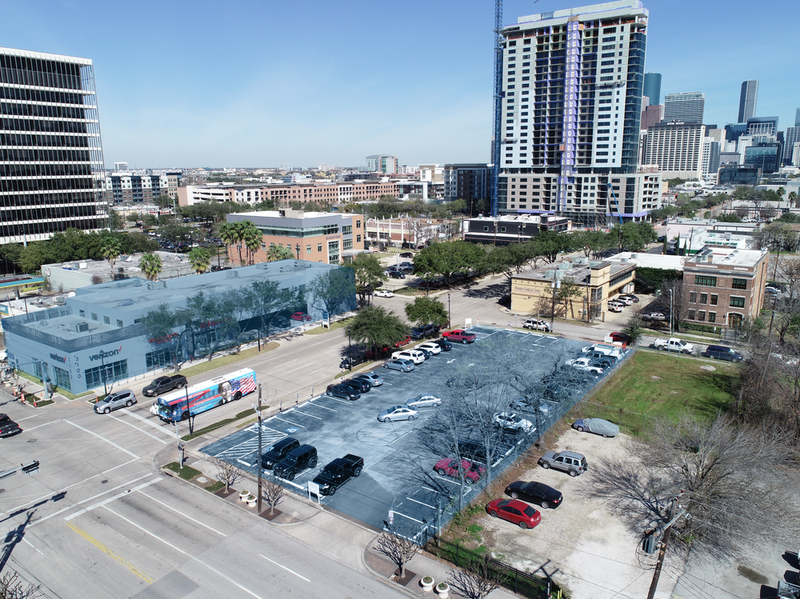 The park also features an adjacent half-acre retail plaza, which includes a full service restaurant, a food and beverage kiosk, and public plaza space next to the METRORail station. 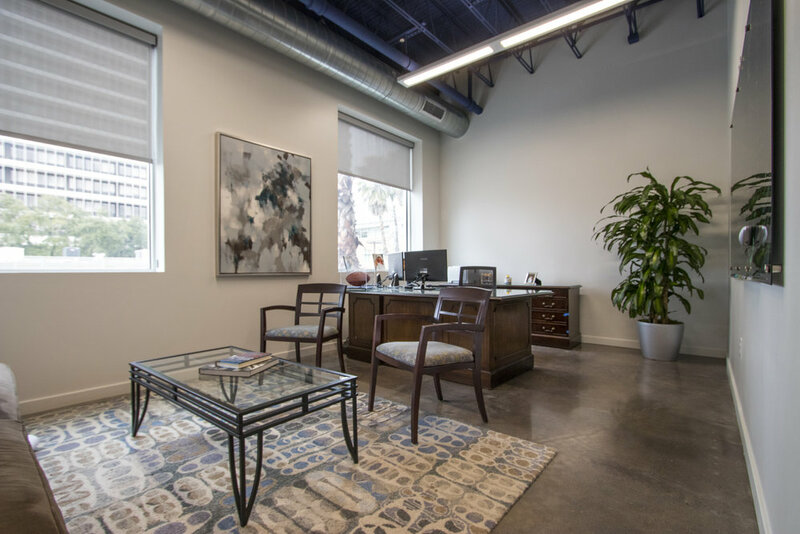 As a brand new development, 3100 Fannin includes multiple state-of-the-art urban office spaces, in addition to service-rich amenity offerings including an on-site receptionist, 24x7 secured access, WiFi throughout the building, mail service and ample on-site parking.